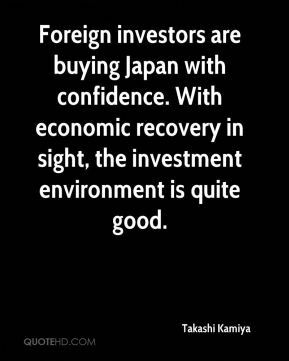 Foreign investors are buying Japan with confidence. With economic recovery in sight, the investment environment is quite good. 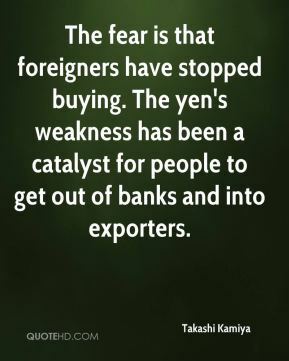 Basically any Japanese stocks can be bought. 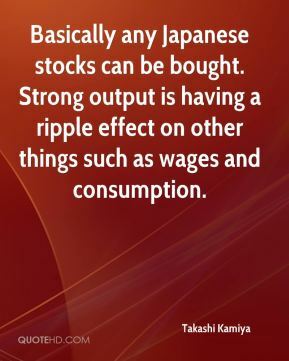 Strong output is having a ripple effect on other things such as wages and consumption. 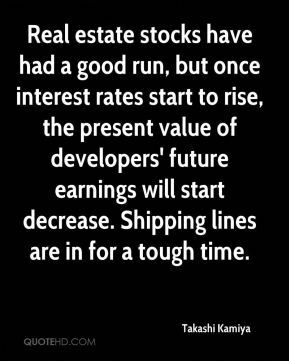 Real estate stocks have had a good run, but once interest rates start to rise, the present value of developers' future earnings will start decrease. Shipping lines are in for a tough time. A slowdown in the housing market suggests possible declines in consumption. 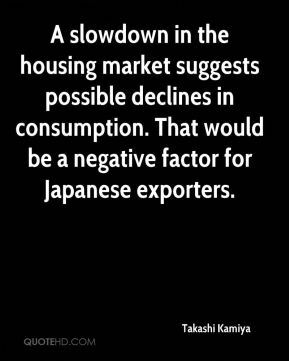 That would be a negative factor for Japanese exporters. 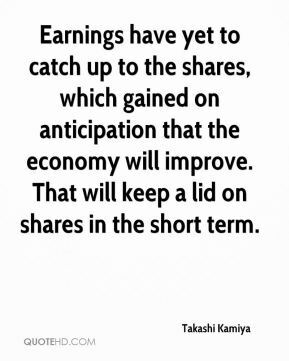 Earnings have yet to catch up to the shares, which gained on anticipation that the economy will improve. That will keep a lid on shares in the short term. The Fed minutes were a positive surprise as investors hadn't anticipated an end to interest rate increases at the time of the meeting. 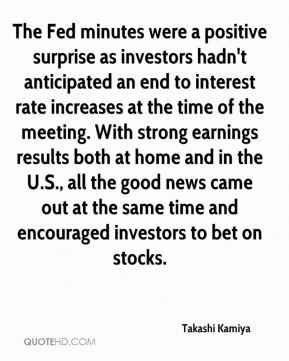 With strong earnings results both at home and in the U.S., all the good news came out at the same time and encouraged investors to bet on stocks.